February | 2015 | Home Wise! Family Smart! Foster Grandparent Program – I received an inspirational call from Elisa Stutheit, Aging Partners, Foster Grandparent Program Project Director. She thanked us for highlighting mentorships in a recent NEBLINE, Who Mentors Your Children & Grandchildren? 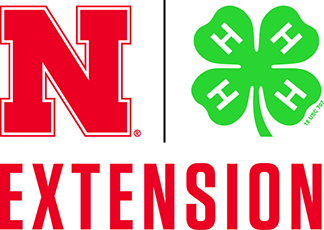 “Back in the day, in Otoe County, my mom was an extension member & I was a 4-H’er, so I have long appreciated Extension. At work, extension presenters have come to our FGP in-services to speak on a variety of topics from food to bed bugs. This January, I created an FGP journal from the “Happy Healthy New Year” article. I also use NEBLINE information at home & someday will actually use the instructions on how to reseed my yard.” Elisa Stutheit.